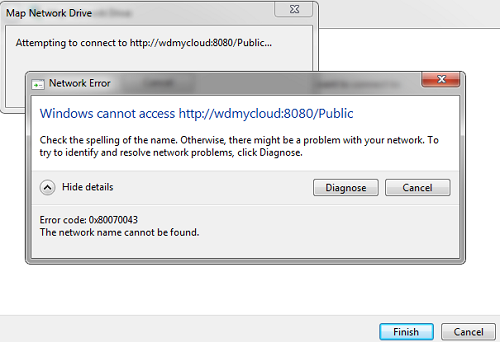 Important: Please ensure that your My Cloud product firmware is up to date. 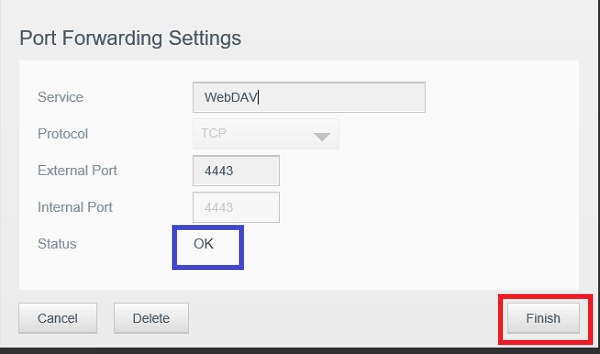 WebDAV (Web-based Distributed Authoring and Versioning) is an HTTP protocol that allows file management on a web server, and maintains file properties from local and remote locations. 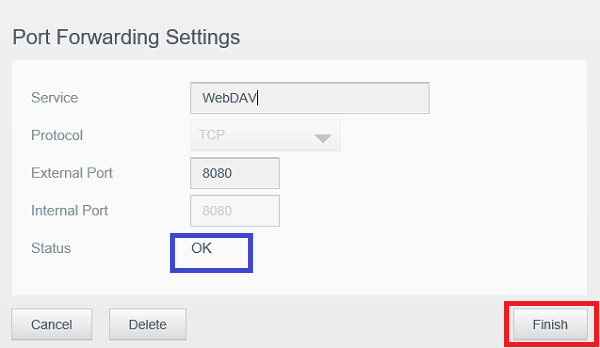 WebDAV is mainly used for mapping or mounting cloud and network based storage devices so that it appears as a local drive on the computer. 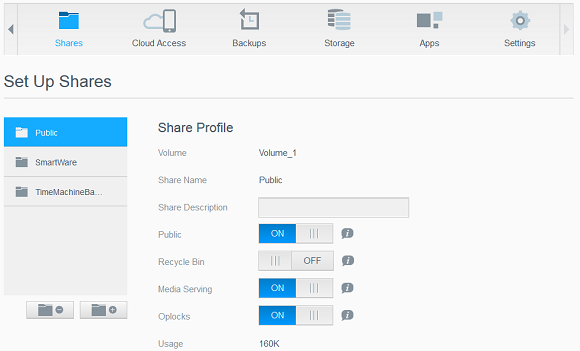 WebDAV has a file size limitation: a single file cannot be larger than 4GB. 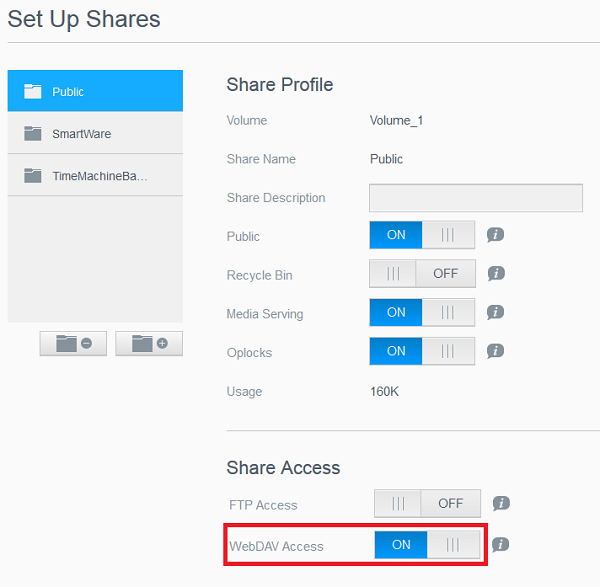 Please ensure the file is smaller than 4GB before transferring the file via WebDAV. 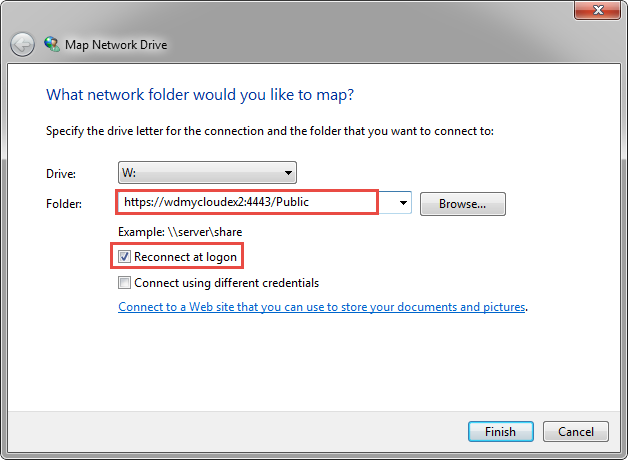 Within the Computer window, Network location, will be mapped WebDAV share ( SSL for secure or 8080). 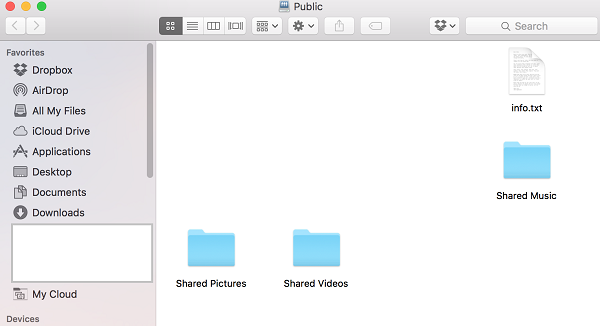 My Cloud WebDAV with Mac requires to use HTTPS (Hypertext Transfer Protocol Secure) / SSL for protection and privacy. 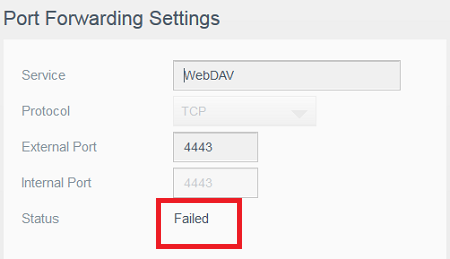 If the Dashboard Port forwarding connection status shows status Failed. 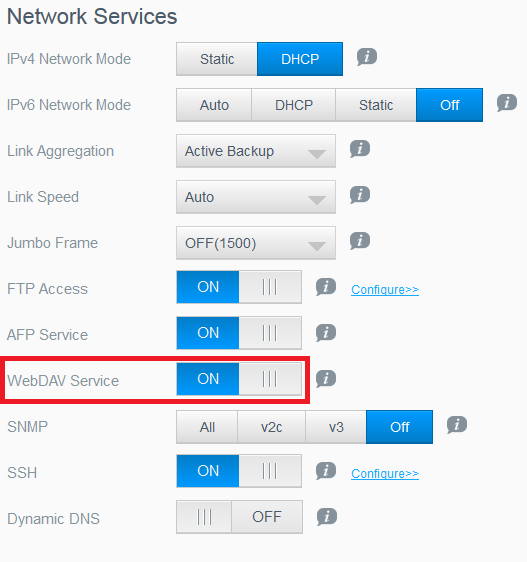 Check to make sure the router has uPNP and Port Forwarding enabled. 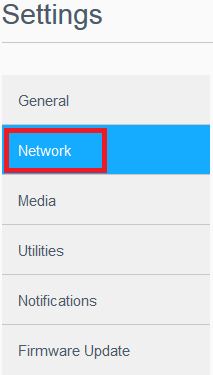 For assistance with UPnP please contact your ISP or router manufacturer. 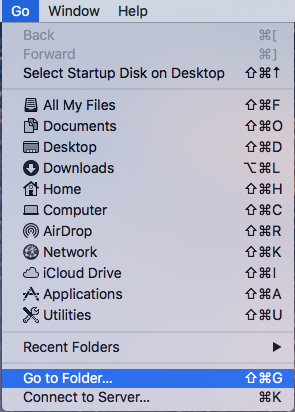 Open your web browser to http://www.yougetsignal.com/tools/open-ports and check to see if ports 8080 and 4443 are open and accessible. 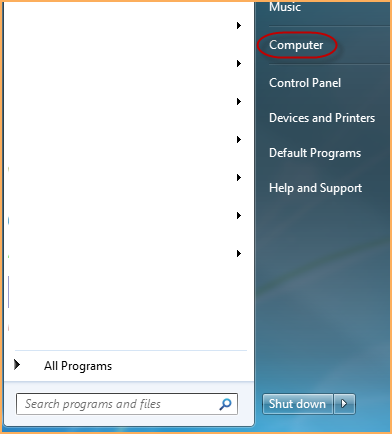 If the ports are closed, please contact your Network Administrator, IT department or ISP. 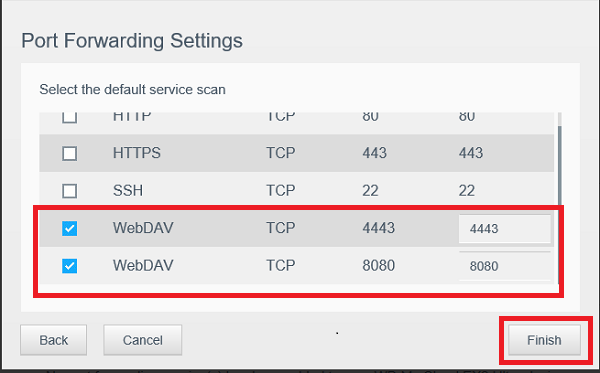 Alternatively, you can go to https://portforward.com and select your router's brand and model number to get instructions on how to configure port forwarding on your router. 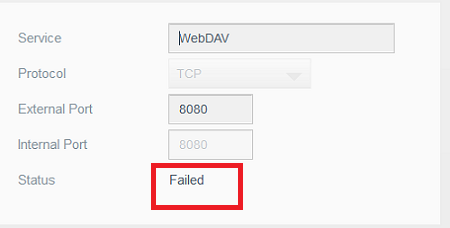 If the port forwarding status is showing failed for 8080 and 4443, then attempting to mount a WebDAV on Mac an error will be displayed: There was a problem connecting to the server "drive name or IP Address"..